An entrepreneur, just like you. We are stubborn, sincere and optimistic. We are fixers: we continue to look for the best solutions. We are knowledgeable and we do not like bureaucracy. In 2012, the Law on Simplification and Flexibility of BV Law was introduced in the Netherlands. This law made it easier to set up a BV because the previously required minimum starting capital of € 18,000 was no longer obligatory. For many entrepreneurs, this law did not immediately mean the “simplification” they had hoped for. A notary was still needed to set up a private entity and they still used old-fashioned rates. In 2013, Rick and Martijn (both former PWC) decided to work together to this “simplification”. The result was Firm24: an all-in-one platform where entrepreneurs can establish, change, expand or innovate their company with the corresponding structure. In 2019, almost two out of ten BVs in the Netherlands are established through our platform. So you can say we know a thing or two about starting a business and making it successful. We are happy to help you reach your goals with our knowledge and experience. Running a company, developing an idea yourself from flipchart to pay check: for us it’s the best thing there is. We know everything about it. But we also know the other side of the coin: the advisors that misspells your name, treats you like a old men and sends you out of his office with incomprehensible advice … and sends a invoice afterwards that makes you wonder why you ever started the whole procedure. We take care of all the difficult paperwork, dare to advise firmly and explain it in simple words, so that you can focus on your company. Our goal is to empower the entrepreneur as much as we can, to keep him as far away as possible from unnecessary paperwork, and to assist him in the entire life cycle of his BV. You can’t run a business by yourself, you do that with a team. With a motivated team we make the difference every day. That is why we believe a good working environment is important. Working hard, learning a lot, making beautiful new things, dealing professionally with each other, but also good coffee, an own bar, having a nice lunch together and occasionally a game of pool or table football are part of our vision. Rick started out as a Tax Lawyer at Deloitte (and later PwC). 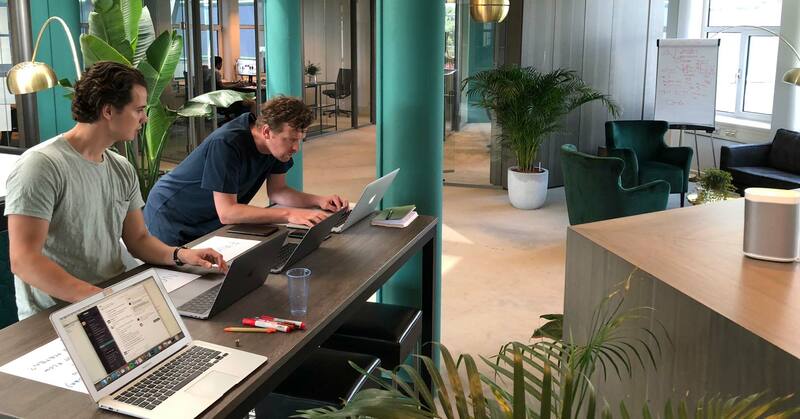 This is also where he met Martijn and where they decided to start something for themselves. Rick has a clear no nonsense mentality and makes sure the team stays motivated with his entrepreneurial passion. In the office Rick is busy with finding new user cases for the technology of Firm24 and making sure that all the targets are being accomplished. Martijn started his career at PwC, after having worked there for several years he decided, together with Rick, to start Firm24. 6 years later the company consists of 30+ employees and has taken over almost 15% of the total market share. 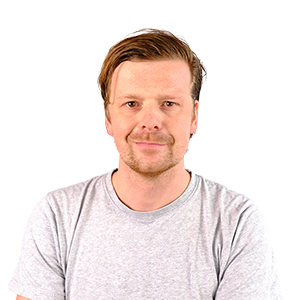 On a daily basis, Martijn focuses on product innovation and helping out all the departments. 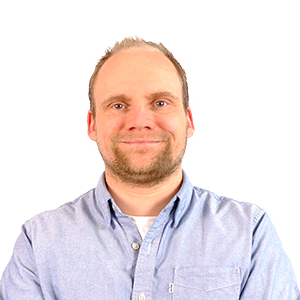 Sven is a experienced developer that has over 15 years of experience running development projects. He has a background in Artificial Intelligence and leads the development team at Firm24. He is a soccer fan and always arrives on his skateboard at the office! 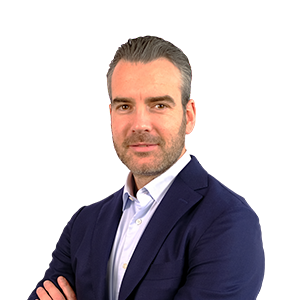 Diederick is our main man concerning legal procedures. He has worked for several years as a lawyer for renowned firms in the Netherlands. Nowadays he makes sure all the legal compliance is stated correctly through the services that we offer for Firm24 and keeps the team up to date with all the legal consequences of new plans and ideas. 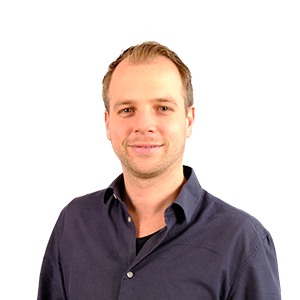 A few years ago Martijn started as a lawyer at Firm24. After several years he evolved into the role as COO, recently he has been focussing on automating complex legal structures and improving the services that Firm24 has to offer. Together with Rick and Rick they visit a lot of conferences and events to spread the word about Firm24. 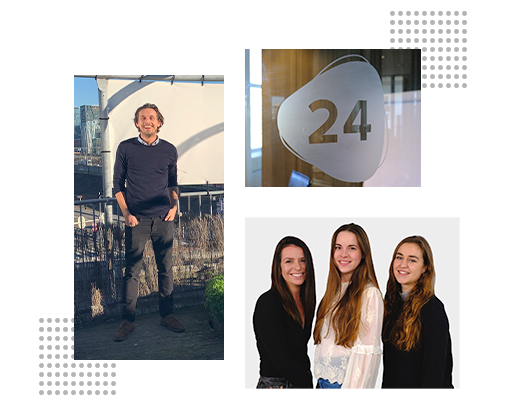 Maurits joined Firm24 as an intern and is still enjoying his work at Firm24. He advises and helps people on a daily basis with all their questions concerning system integrations and bug solving. He wrote his thesis about the jurisdictional tenability of a live contract. This is one of the technologies that is being supported and used by Firm24. As head of support, Coen takes charge of the team on a daily basis. He makes sure new people are being onboarded in a correct manner and assists the experts on tough cases or other projects. Furthermore, Coen also gives advice to clients and makes sure the information on the website is corresponding with the services of Firm24. Michael knows everything about starting a BV. After helping several of thousands of people through the phone and email, he has seen it all. Other than his knowledge as a lawyer, Michael is also a big team player. No one is as enthusiastic as Michael when he enters the office and you definitely know where to go for a good laugh. Fortunately, our clients can also benefit from this when speaking to him on the phone! Almost all of our clients will speak to Lisa after a while. This girl has helped out so many customers the last couple of years, we lost count. She has a big passion for law, and will always take the extra step to make sure the customer walks away satisfied. Mies has been working at Firm24 for a while now. She is always down for a good laugh, either with customers or colleagues. She recently finished her second bachelor and is now starting with her masters in Commercial Legal Practice. She has a very solid knowledge base to provide customers all the information they might need to help them taking the next step in their careers. At the support department you’ll always hear her making a silly joke or talking about parties. 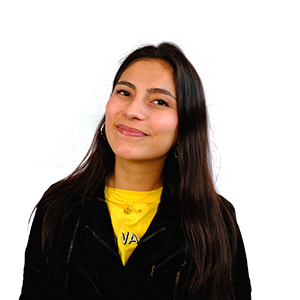 Vicky arrives at the office with a big smile every day and knows how to maintain the atmosphere in the support department with some nice tunes and good humor. 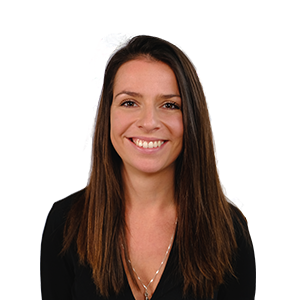 In addition, she can explain all the tricks of the trade in detail after completing her master’s degree in Commercial Legal Practice. 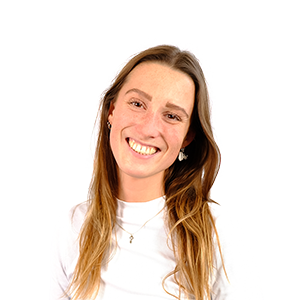 Vicky also writes a lot of blog posts for the website, making sure the content is up to date. Roderick mainly helps people with advising them in setting up the right structure for their company. At Firm24, he is also involved in share transfers, mergers, amendments to the articles of association and he supervises the process of transferring a company to the BV. 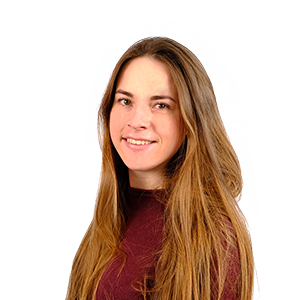 Isa is currently doing her Masters in ‘International and European Tax Law’ in Amsterdam. At Firm24 she manages a broad portfolio of clients and makes sure that all her clients are being taken care of. Next to her job she is following a ‘Tax Excellence’ program at Porta Adriani. 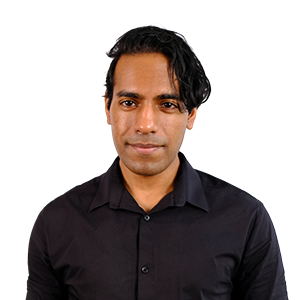 Isidoor is a lawyer that recently joined the Firm24 team. He likes to help entrepreneurs wanting to make the next step in their careers. He did a bachelor of Economics and Law so he knows his way around the economical part of the process as well. 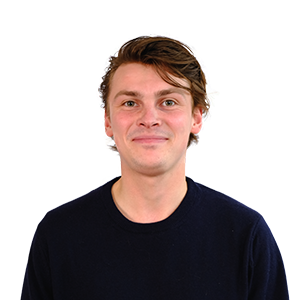 Sam is a tax specialist at Firm24 and advises clients on a wide range of tax questions. He studies Business Law at the Erasmus University in Rotterdam. Sam is also active as an entrepreneur himself. He helped set up the Rotterdam Legal Aid Foundation and has a textile printing company. Paola is a lawyer at Firm24 and has recently started working at FIRM24. 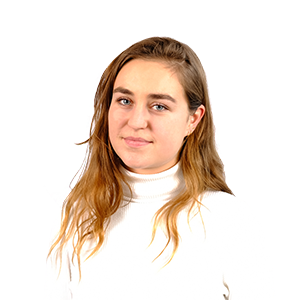 She enjoyed taking a minor in Tax Law at the University of Amsterdam and is completing her bachelor’s degree this year. After that, she starts her masters in International and European Tax Law to delve even more into tax law. 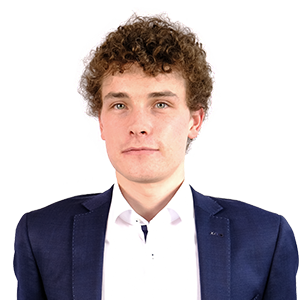 Sjoerd recently joined the Firm24 team. He is still figuring out which Master’s he wants to do but fortunately for him there is enough to learn in the support department. He is a soccer fan and always tries to make the client feel special and respected when helping them. 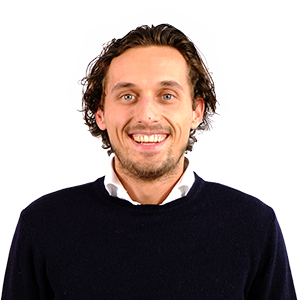 Gijs is a lawyer at Firm24 and advises our clients on a daily basis. He helps them with setting up corporate structures and a thought out onboarding process. What is more, he is the link between the notary and the client to make sure everything is taken care of during the process of incorporating a BV. 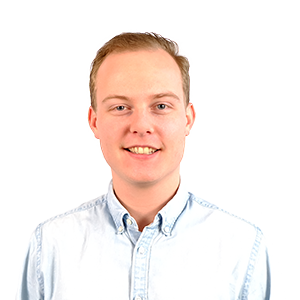 Currently Gijs is studying Corporate Law in Amsterdam. Xander will finish his Master’s in Tax Law in Rotterdam this year and will begin his Master’s in Business Law next year. He has the talent to explain seemingly difficult procedures in a clear and easy way to our customers. 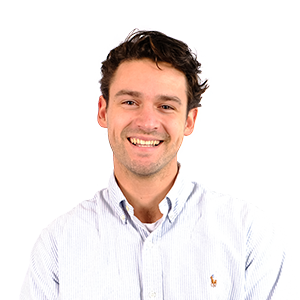 At the support department he produces probably 50 percent of all the sounds, equipped with a catchy laugh and a good sense of humour, you will always have a good time when Xander is around! At Firm24 he once had to laugh so hard about on of his own jokes that he decided to spill his coffee over his own laptop, way to go Xander! 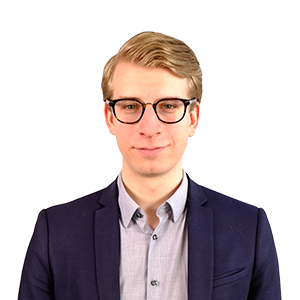 Folkert’s activities at Firm24 mainly consist of keeping the website in good shape. All the little bugs and updates that we find are instantly redirected to Folkert so that he can take care of it. Other than taking care of the website from a developer perspective, he also knows his way around design & UX. All the fancy pictures you see on the site? That’s Folkert, a true asset for the team. Stefan gets his hands on everything that has to do with marketing. Currently he is studying commercial economics in Amsterdam. He loves the entrepreneur life and already brought a visit to the mecca of entrepreneurship: Silicon Valley. On a daily basis he helps the marketing team performing daily tasks. 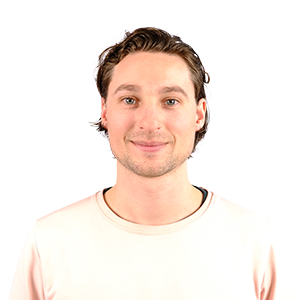 Thijs recently joined Firm24 as a growth hacker. He specializes in marketing automation and optimisation. Together with Michael he also produces video content for Firm24. If he’s not behind his desk you can find him in the ocean surfing. 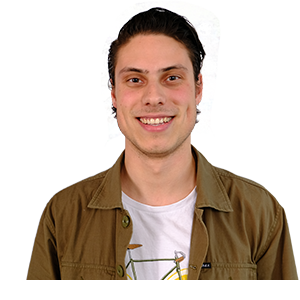 Moesjarraf works in the development team as a back-end developer at Firm24. 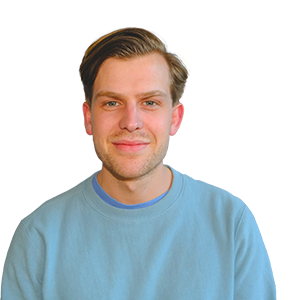 Together with Sven he leads the daily processes and implements all the new funnels and templates that have to be designed for the front-end or marketing team. Sarfaraaz is the man behind the computer that keeps the site up and running. Working together with the marketing, support, sales and management team you sure bet there is always someone at his desk asking him to build something for them. Luckily Sarf always delivers and can manage a lot of tasks at the same time. When he is not writing code you can find Sarf in the gym! 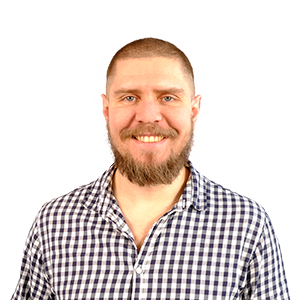 Yevhen is an experienced front-end developer with more than 15 years of coding under his belt. 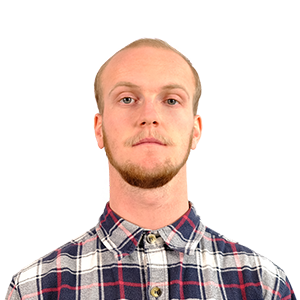 Together with Sarf and Folkert he makes sure that all the bugs and errors on the website are being fixed. 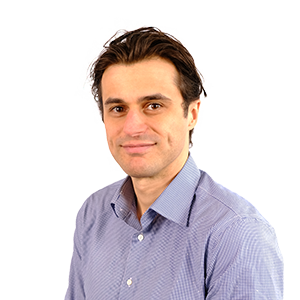 Yevhen likes to play basketball in his free time and previously worked as a team leader for the front end team of the European Patent Office. Mitch is our champ behind the laptop. As developer he can work as a front- and back-end developer. Currently he is studying Computer Science at the UvA but you can find him several days of the week in our office. Jurre joined Firm24 as a student and still works for us after all this time. 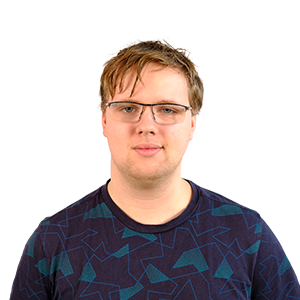 As a working student Jurre picks up all the difficult tasks that are not finished yet and helps building new systems for the marketing team. 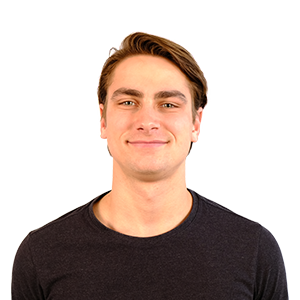 Jurre is always in for a good laugh and knows his way around the most difficult integrations! Sietse helps with analyzing the data of our clients. 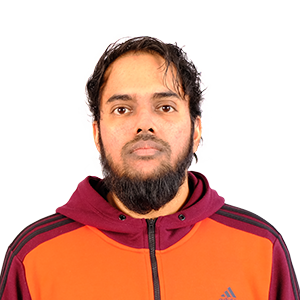 Currently he is studying Marketing Analytics and works with us as a work student. 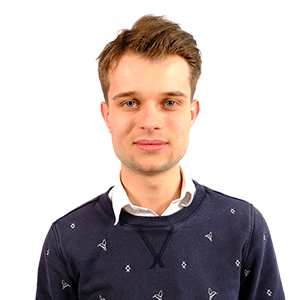 Together with the development team he produces quantitative insights for the products and services for Firm24.